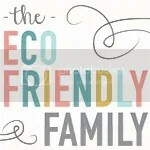 How to choose an eco-friendly product? With so many products claiming to be green or environmentally friendly nowadays, it is hard to know what is actually an eco friendly product. You can find lots of different descriptions such as: green, environmentally friendly, eco-friendly, sustainable, environmentally responsible, etc. products. All these products will have one main point in common which is that they cause minimal harm to people and the environment. They also can be chemical free, organic, biodegradable, recyclable or made with recycled products. Very often the manufacturing and/or consumption of these goods have a minimal impact on the environment. Although there are no universal certifications or standards to deem a product as eco-friendly, there are some rules in several countries that constitute an organic product. For instance, for organic cotton, there are some internationally recognised organic farming standards that rule the organic cotton certification. Most of the time it is common sense or some agreements made between key players from the eco-industry which come up with a logo or a certification of eco-friendly products. Is the Production Process Eco Friendly? Eco-friendly products are often linked to fair trade business. Whether in a factory or on a farm, working conditions should be fair and protect human rights. The treatment of animals is also an important point to be considered. In this case it will be mentioned, “no animal testing”. Some cosmetic brands such as Aesop or The Body Shop are well known for being against animal testing. A friend of mine works for Aesop and she has confirmed that it is a real statement and not some marketing ploy to improve the brand awareness. If the product is a crop or manufactured from a crop such as grain, soil pollution must be taken into account. Pesticides, herbicides and insecticides are very harmful for humans and the environment. For this reason you should search for the organic label, as for organic cotton. What Are the Negative Effects of the Production / Manufacture and transport? Think about what it takes to produce a product. Consider the amount of resources that are being used to put the item on the shelf. Is the product being produced in a big factory using a lot of electricity? Where is the factory located? Does it require long transport distances to be available on the shelf next to your place? Sustainable production helps to protect our diminishing natural resources. Think about buying local products. You will be helping the environment and growing the local economy. 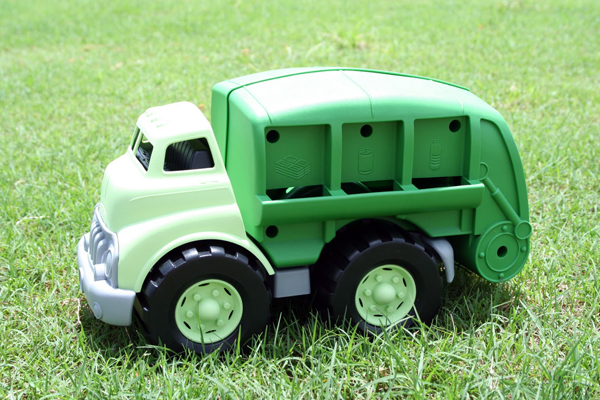 Find out what other resources are being used to create the product. Is the company utilizing recycled materials? 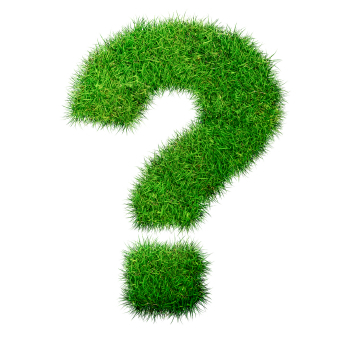 Does the company use compostable or biodegradable packaging? How much waste is produced by the company? The most eco-friendly producers have zero waste. What about the greenhouse gases and carbon emissions produced by the company? Are there harmful chemicals being released from factory smoke stacks into the atmosphere, like in plastic production? Are the production, shipping, packaging and distribution creating much pollution into the atmosphere? Is the company doing something to reduce their overall footprint? How Much Waste Does Your Product Create? The first thing that you generally do when you bring home a product is remove the packaging. Is it individually packaged, like tuna meals or yogurt cups? Or is this a product that you generally keep on hand and can buy in bulk? Is the packaging recyclable? Can you purchase a refill so you don’t need to buy a new package each time? Is the product reusable or disposable? Landfill, these days, is full of disposable waste! Eco-friendly products usually take all or some of these questions into account and create packaging that would be recyclable, refillable or made with biodegradable materials. As you can see from above, it might seem a bit overwhelming to evaluate the entire ecological impact in order to determine how environmentally friendly a product really is. Luckily, there are a number of ecological organisations that have created labels that have certifications to help us figure out the eco-friendly option. Green Table Australia – recognises Australian restaurants, cafes and catering businesses that are doing what they can to reduce their impact on the environment. Rainforest Alliance – An international non profit organization dedicated to the conservation of tropical forests. 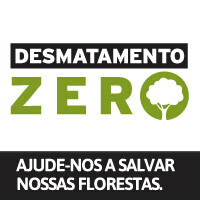 FSC – is an independent, non-governmental, not for profit organization established to promote the responsible management of the world’s forests. this is a very interesting article! 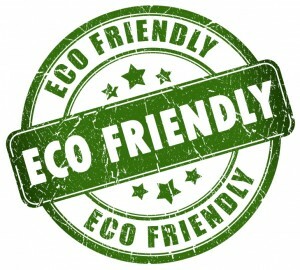 We also believe that we must be strict about the products that are chosen, this can really help protect our planet! Só faltam 20 dias para transformar Landfill Harmonic em filme! Only 20 days left to back up the project! Já pensou em comer o palco depois da peça de teatro? Watch the play, eat the stage! Is this the legacy you will leave to your children? Como fazer uma vassoura PET em casa?